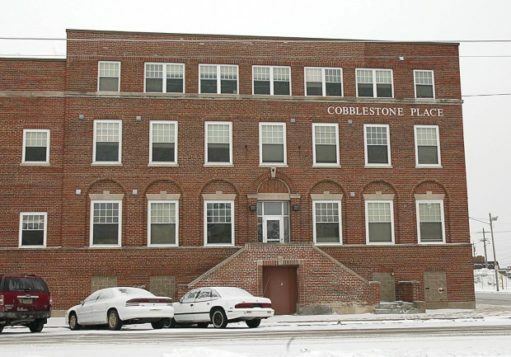 Cobblestone Place is an affordable apartment community containing 28 rental units, located in Davenport, Iowa. It features studio, one, two and three bedroom units. 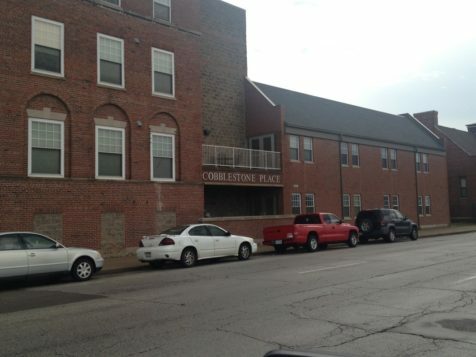 The property participates in the Low Income Housing Tax Credit (LIHTC) and HOME program that focuses on affordable rents to low and very low income families. The property actively participates in the Veterans Transitional Program that specializes in housing for veterans who are homeless. Cobblestone Place is located in the Southwest Gateway neighborhood, close to grocery stores, shops, restaurants and many local businesses.